Trinidad, the party island of the Caribbean, is located in the Southern Caribbean, just seven miles off the coast of Venezuela. 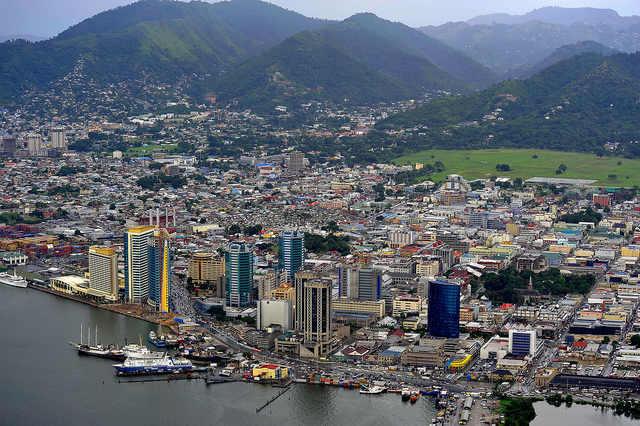 Trinidad is a very multi-cultural cosmopolitan experience in contrast to its quiet sister nation Tobago. The island boasts a number of activities, including bird watching, rain forest tours, diving, yachting, restaurant and bar hopping, shopping, fishing, and island hopping to Tobago. Trinidad is also known worldwide for one of the largest carnival's in the Caribbean region - and it's not easy getting room accommodations and flights unless you book in advance. 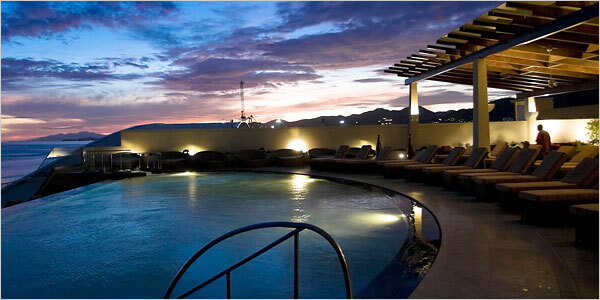 The Trinidad Hyatt Regency offers multilingual staff, stunning waterfront views, and luxury amenities, including the exclusive rooftop infinity pool and bar overlooking the Gulf of Paria, spa treatments with at Spa Esencia, 24 hours state-of-the-art fitness center, five culinary dining options, and the largest meeting space facilities in the English-speaking Caribbean. 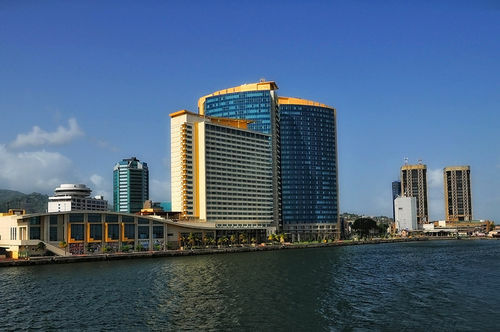 For a limited time, the Hyatt Regency Trinidad is offering a Carnival Promotion which includes daily buffet breakfast for two. 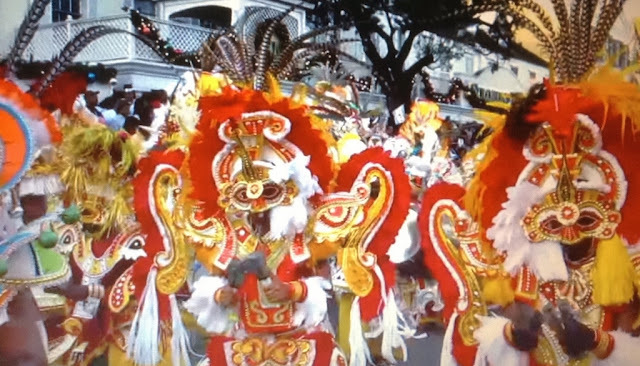 You will be close to the action of all the carnival festivities in Port of Spain. The limited time offer is valid 2/23/14 to 03/05/14. Enjoy a daily freshly prepared breakfast just for you, but only when you are ready.